- High quality material, durable, non-toxic, environmental friendly and never fade. 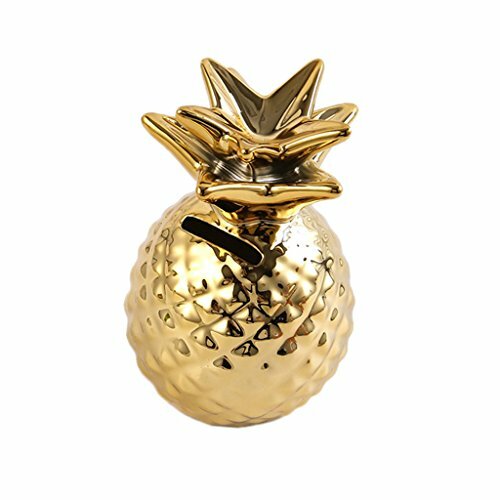 - Creative pineapple shaped, exquisite workmanship. - Very cute style, decorate your home. - A great gift for your friends or kids. Very cute style, decorate your home. Creative pineapple shaped, exquisite workmanship. High quality material, durable, non-toxic, environmental friendly and never fade. A great gift for your friends or kids.